This entry was posted in Focus Of The Month and tagged #GardenBarn, #PearlsVintagebyPam, #RosesFeltWorshop, #RowesFlyingNeedles, ApronStringsOwlLady, Bunnies chicks and lambs, CarolaBartz, CarriageOnCherry, CorkyCrafts, CorkyFriendz, DaffodilLaneStudio, Easter animals, joliefemmebydiana, LazyYVintage, toysfrom70s, WillowValleyVintage. Bookmark the permalink. 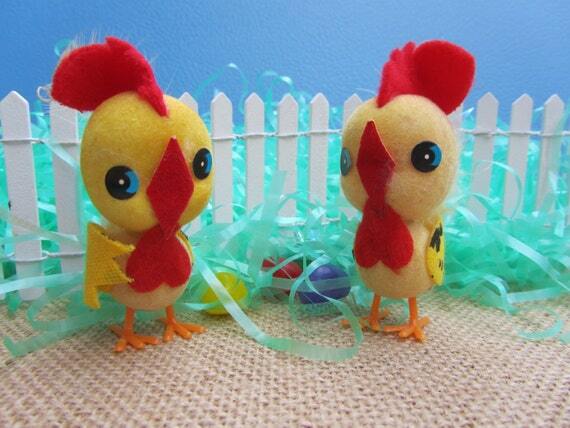 Anybody who doesn’t get into the Easter spirit after seeing all these lovely items?